This simple side dish is a wonderful choice for your holiday family dinner. 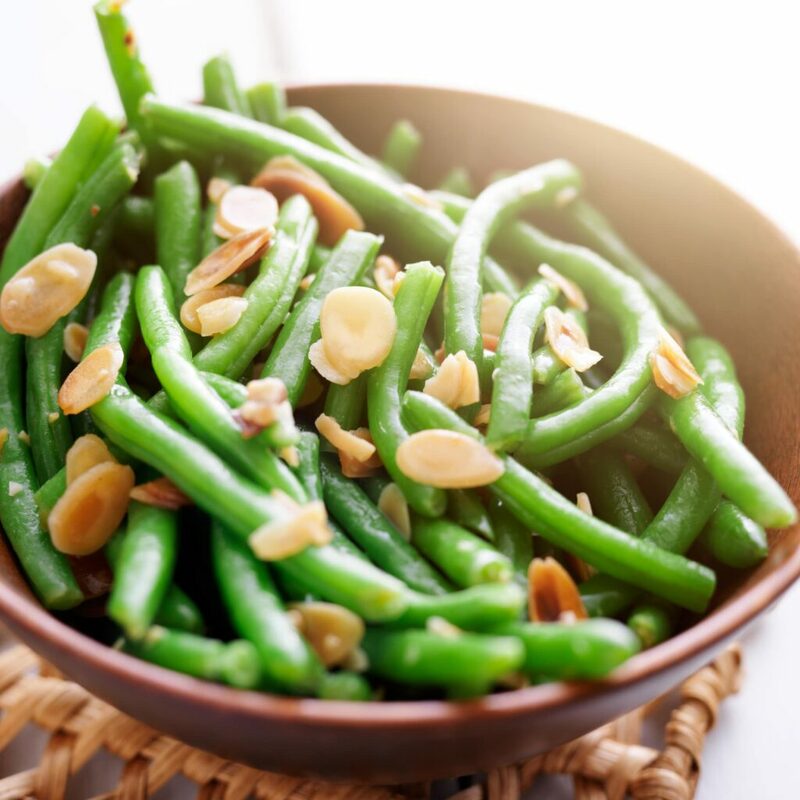 Originally created for Easter Dinner, my Bacon Almond Green Beans are packed with healthy fats and nutrients from real, delicious ingredients. This recipe is part of the Keto Easter Roundup. Click HERE to see all the recipes. Sometimes a simple side dish is all you need to finish off a spectacular family dinner. 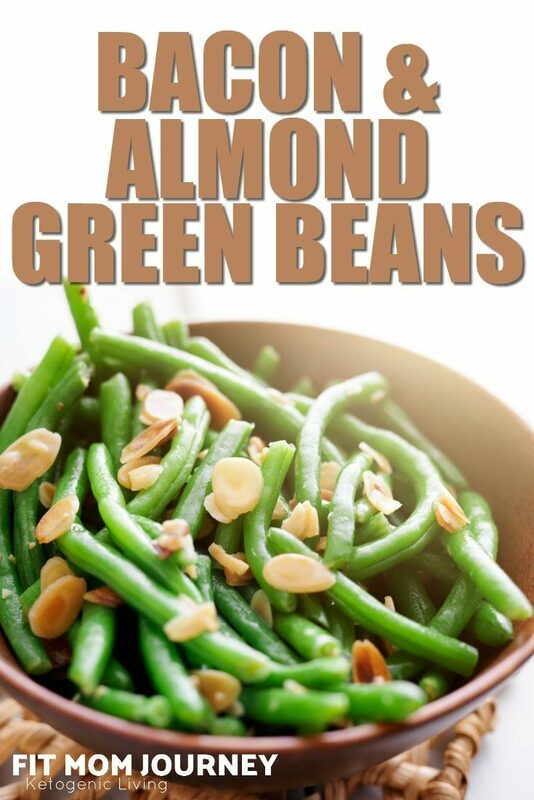 Bacon Almond Green Beans is one of those dishes that packs a huge punch of flavor, and is very easy to prepare. Bring a large pot of water to a boil on the stove. While waiting for the water to boil, trim the green bean ends and cut into 1.5-inch pieces. Place the green beans in the boiling water and cook for 8-10 minutes or until they are tender but still have a bit of crispiness to them. While the green beans cook, heat a large skillet over medium heat. Add the bacon grease and bacon. Drain the green beans, then add them to the skillet with bacon grease and chopped bacon. Cook for about 2 minutes. Sprinkle in the almonds and gently toss to incorporate. Serve warm.